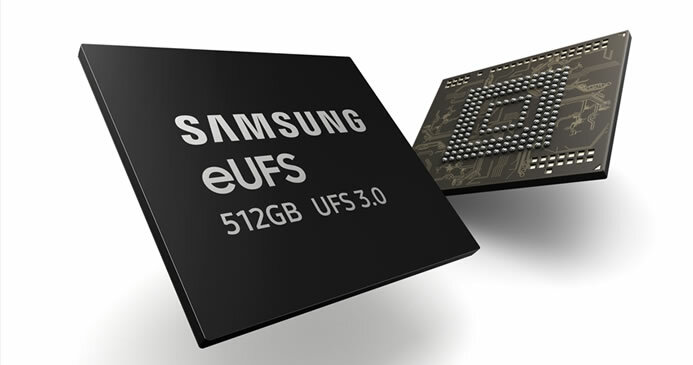 Samsung today announced that it has begun mass producing the industry’s first 512-gigabyte (GB) embedded Universal Flash Storage (eUFS) 3.0 for next-generation mobile devices. 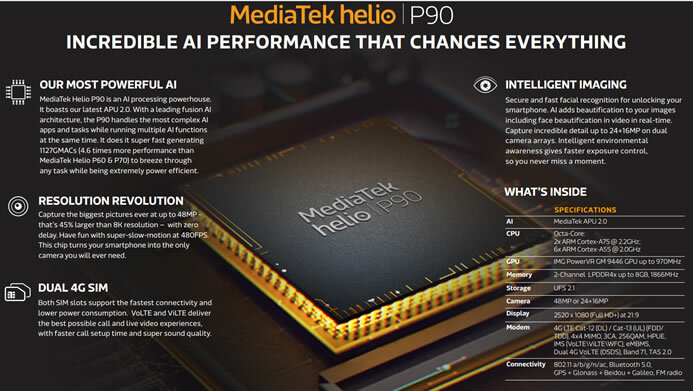 In line with the latest eUFS 3.0 specification,..
LG Innotek today announced that it will begin to mass produce ToF (Time of Flight; measuring of flight-time distance) module for smartphone to secure the leading position in the high-tech 3D sensing..
MediaTek today announced the launch of the Helio P90 system-on-chip (SoC), which features APU 2.0, its new generation AI architecture for a great AI processing boost. 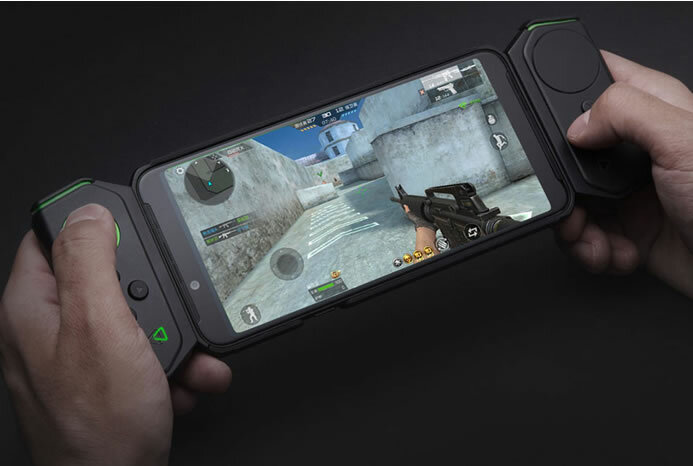 With an impressive industry leading 1127..
Xiaomi today launched its latest smartphone targeted at mobile gamers – Black Shark Helo. 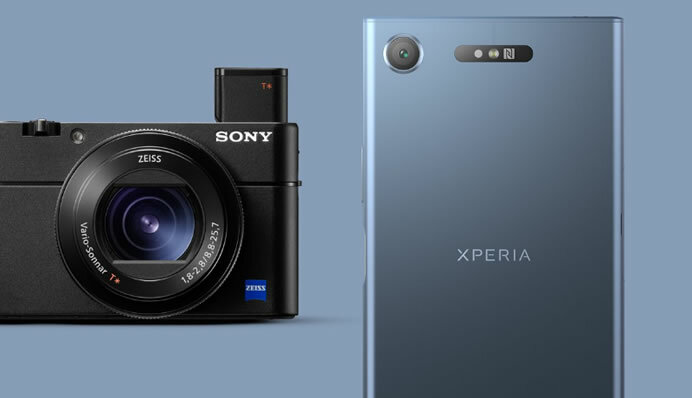 The overall design of Black Shark Helo is not changed in comparison with its previous model – Black..
Sony today announced the upcoming release of the IMX586 stacked CMOS image sensor for smartphone cameras. 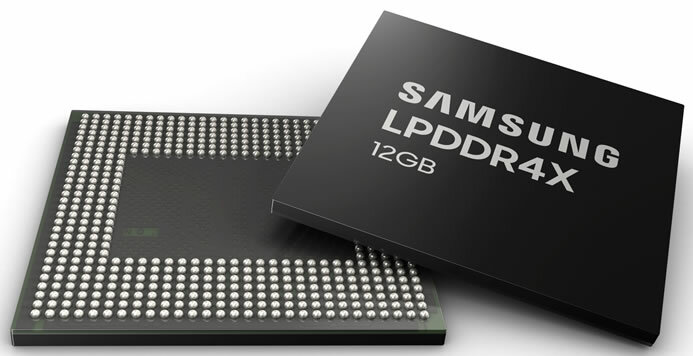 The new sensor features 48 effective megapixels, the industry’s highest pixel count. 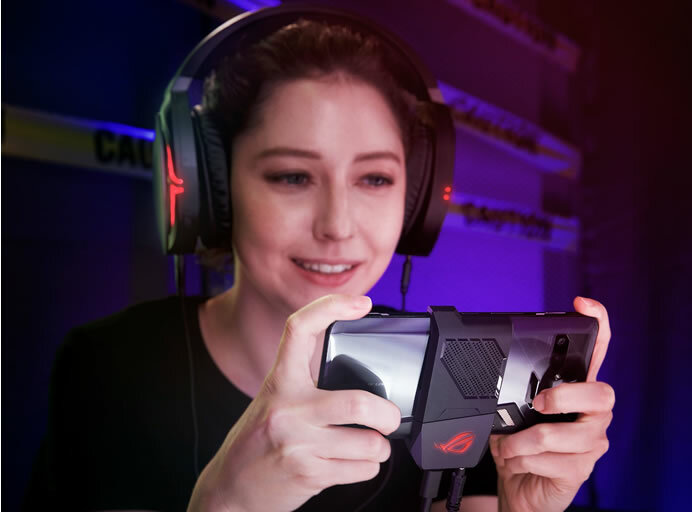 The new product achieved..
Asus Republic of Gamers first Android device –the ROG Phone is based on Qualcomm’s latest Snapdragon 845 SoC, whose eight Kryo CPU cores and Adreno 630 graphics have ample horsepower for the..
Samsung today announced the Galaxy A6 and A6+ that combine everyday convenience and stylish design with an advanced camera for more personalized way to express yourself. 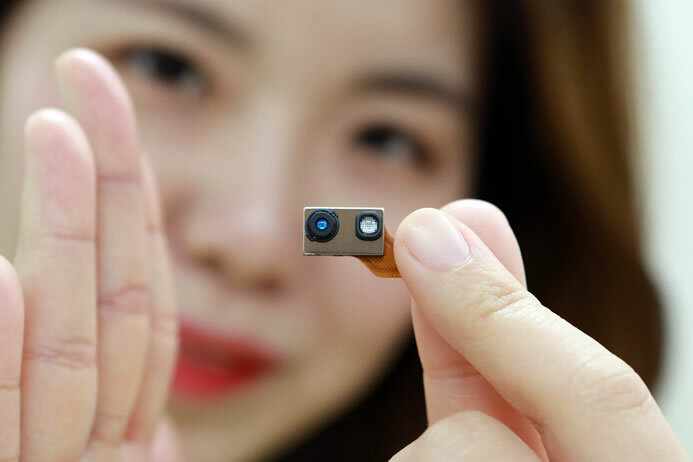 With the Galaxy A6 and A6+’s..
Canon today announced the launch of its smallest and lightest printer yet – IVY Mini Photo Printer. The rechargeable battery-powered portable printer is available in Rose Gold, Mint Green and Slate Gray.. The sale is on as Black Friday, the biggest shopping day of the calendar year, returns. Sony is bringing you the best mobile deals with up to 50% off from today until..